The spokesperson of the coalition government of The Gambia who doubles as the party leader of PDOIS Hon. Halifa Sallah has described the leader of GMC Mai Ahmad Fatty as a brother and there is no problem between them. 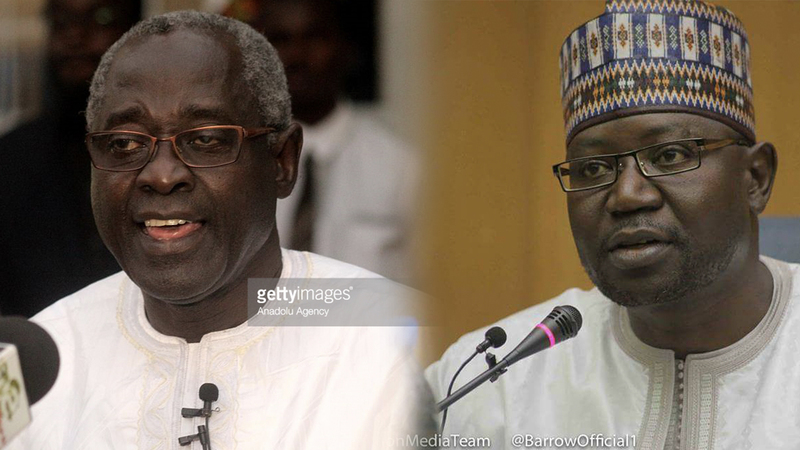 These statement was revealed on Tuesday at the Kairaba Beach Hotel where Mr. Sallah read a statement that the coalition parties agreed on ahead of the April 6th National Assemble Elections. “The statement from Mai Fatty to me is his opinion and I have to respect it” ended Halifa Sallah.